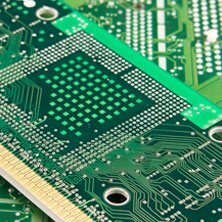 When it comes to contract electronics manufacturing services, Telan Corporation, a leading US based PCB assembly company, through its vast network is fully capable of supplying all your Printed Circuit Board (PCB) needs. 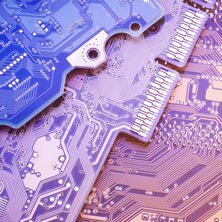 Our capabilities include fast turnaround times on your quotes, prototypes and delivery of PCB assemblies. We can handle any size run so be sure to contact us. We have over 35 years of experience and are dedicated to your total satisfaction. 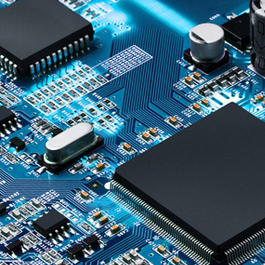 Request your PCB quote today. Allow the Telan team to become your SMT Contract Electronics Manufacturer of choice. While there are many companies who offer printed circuit board assembly and contract electronics manufacturing services, Telan can make your job easier. 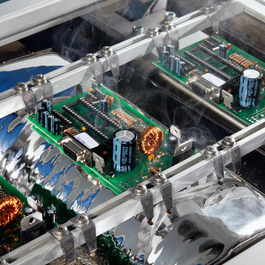 We provide everything you need when it comes to electronic assembly manufacturing. 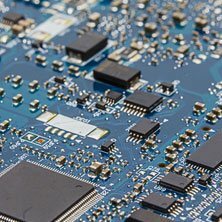 We are a U.S. based Contract Electronics Manufacturer located in eastern Pennsylvania, who believes in maintaining a long term relationship with our clients, and has a demonstrated track record of excellent quality and on-time printed circuit board deliveries coupled with competitive pricing. As a fully compliant IPC-A-610 manufacturer, to include most military specifications and requirements, Telan is your total Contract Electronics Manufacturer. 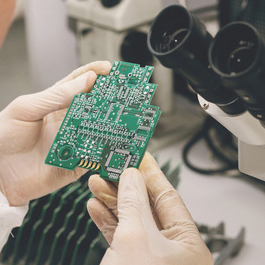 Whether you need small quantities of printed circuit boards assemblies, prototypes PCB Assemblies, or large runs, Telan has the PCB assembly facilities to provide for all your Contract Electronics Manufacturing needs. Additionally, through our long term and certified affiliates, both in the U.S. and offshore, Telan can source all your bare Printed Circuit Board requirements.